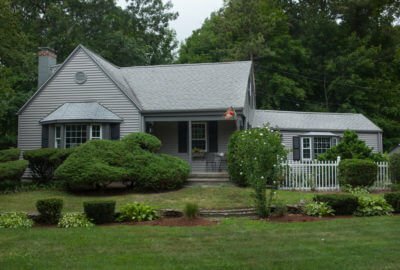 Your Rhode Island roof’s performance and longevity depend upon the care and experience of your Rhode Island roof replacement contractor. 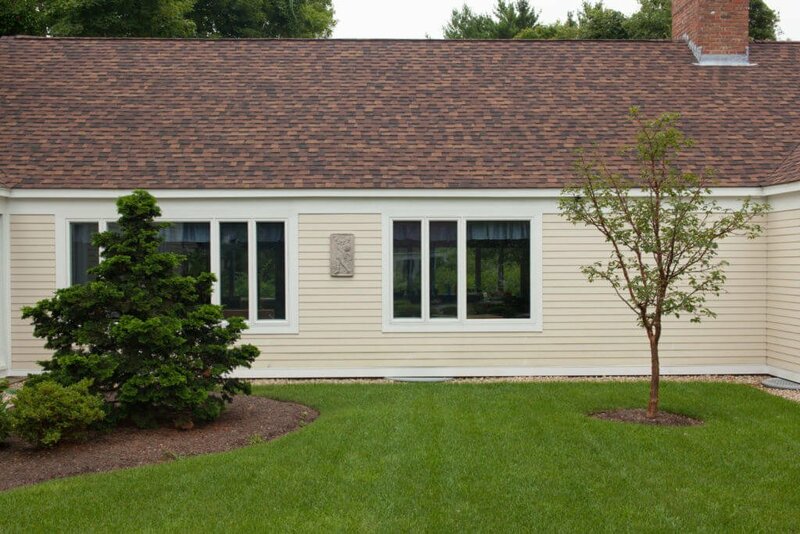 Make the right choice the first time and then rest easy knowing that you chose the best Rhode Island roofing company. Why Choose Marshall for Your Roofing? The pressure’s on us, because we don’t accept any payment until your Rhode Island roofing project is completed. Then we back our work with the industry’s best warranties. 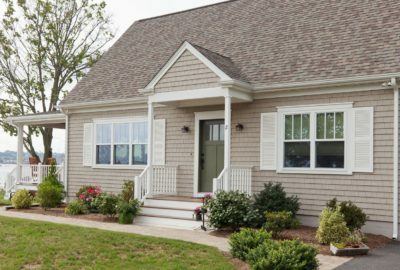 We’ll keep you in the loop with updates before, during, and after your Rhode Island roof project is complete, so you can just relax and enjoy your new roof. Our top Rhode Island roofing talent is complemented by our project managers who make sure your roof project goes off without a hitch. They’re also pretty great people, who are there to put you at ease and answer any questions you may have along the way. Only 2% of contractors hold the title of GAF Master Elite - it takes time, skill, training, and a commitment to superior work and service. 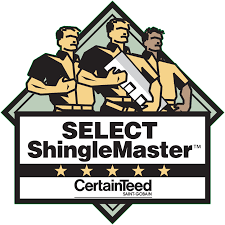 As a Master Elite, we're able to offer exclusive warranties, including 50-year and lifetime on your Rhode Island roofing project, plus peace of mind that we'll get the job done right. Though replacing your roof is often done out of necessity rather than desire, it can actually be something to get excited about. A new roof for your home means no longer having to put up with drafts, leaks, insects, high heating costs, or the looming fear of branches breaking through. 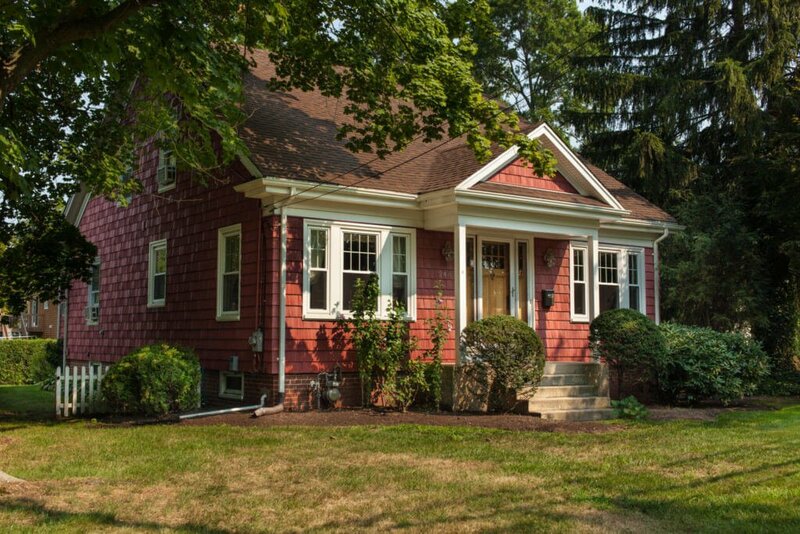 It’s also an opportunity to improve the functionality, curb-appeal, and value of your home. 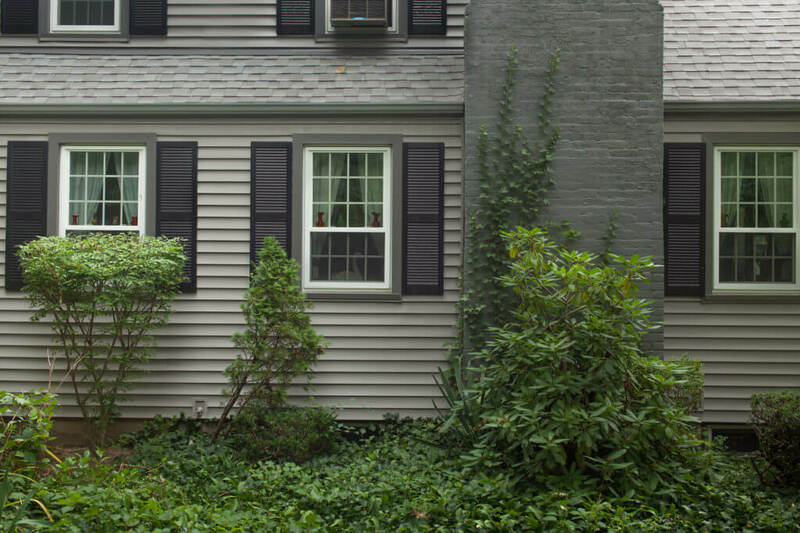 When you choose Marshall as your Rhode Island roofing company, you’ll enjoy transparent communication, timely installation, and stunning finished results that are a product of our over 35 years of local experience serving customers in Rhode Island and southeastern Massachusetts. 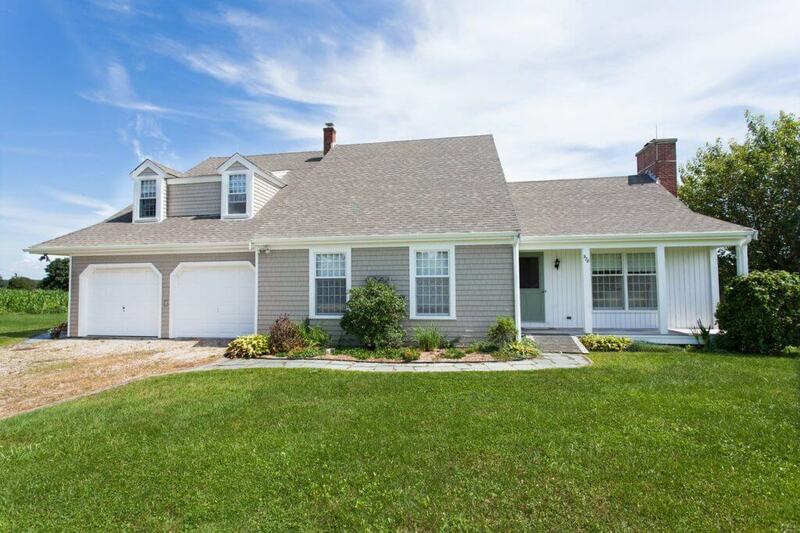 Stunning CertainTeed Max Def shingles installed on a RI home. 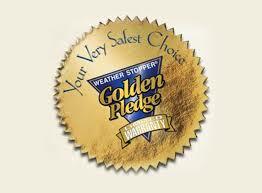 We understand that your Rhode Island roof is subjected to New England’s extreme weather conditions. That’s why we offer the best roofing warranties available. 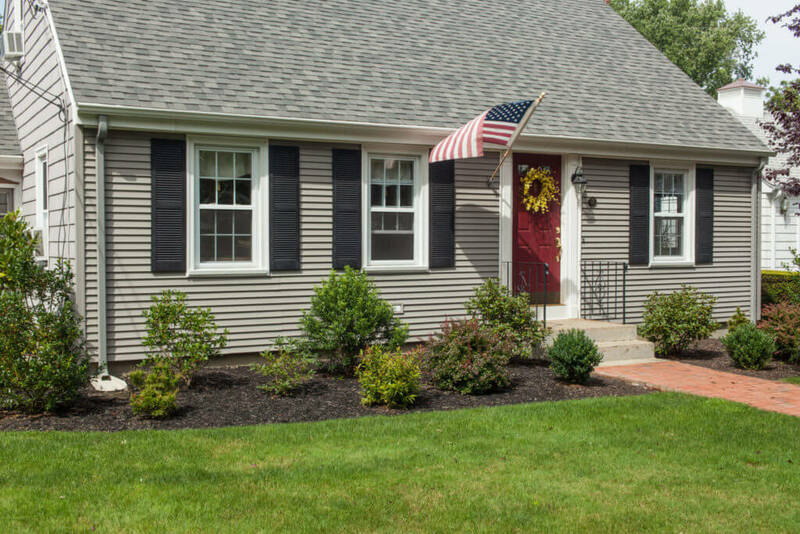 Our status as a GAF Master Elite Rhode Island roofing company allows us to offer limited lifetime warranties for our projects, better than 98% of all other contractor warranties. You can even choose to upgrade to a 50-year non-prorated warranty. With this protection, the entire cost of repairing or replacing your roof can be covered, if your roof fails due to faulty installation or materials. 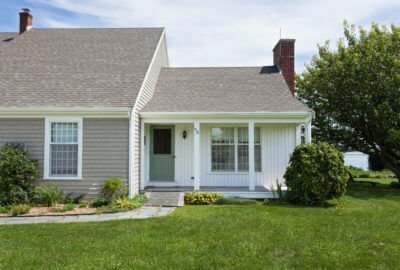 When you contact us for your Rhode Island, whether you’re in Cranston, Providence, East Greenwich or anywhere in Rhode Island or Southeastern Massachusetts, you can rest easy knowing your roof will stand the test of time. The events that started your search for a Rhode Island roofing company were most likely unpleasant. 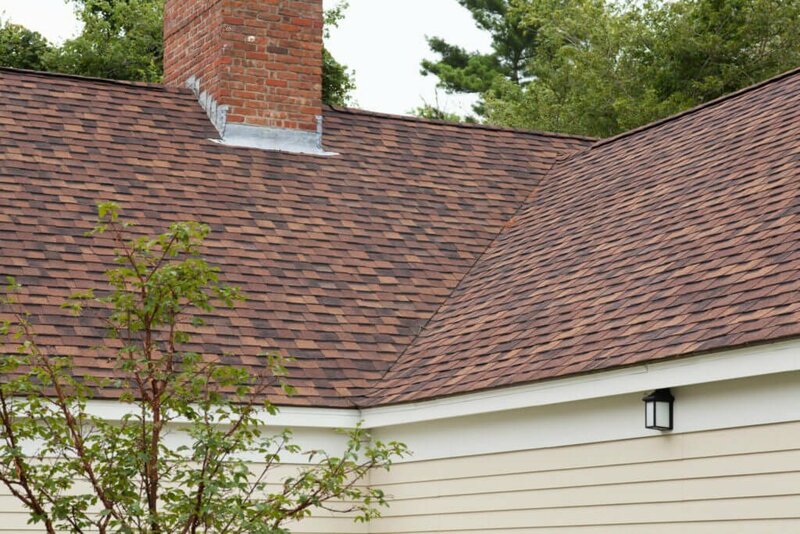 The process of installing a new roof doesn’t have to be. We assign a dedicated project manager to each roofing customer and we provide updates before starting, during installation, and after completing your new roof. Our locally experienced crew is efficient, clean, and respectful of you and your property. See why our loyal Rhode Island clients recommend us their friends, family, and peers. Get your free roofing quote when you contact our friendly and professional roofing team at 401-438-1499, visit our contact page, or email us to discover how affordable upgrading your home can be with a free roofing quote.